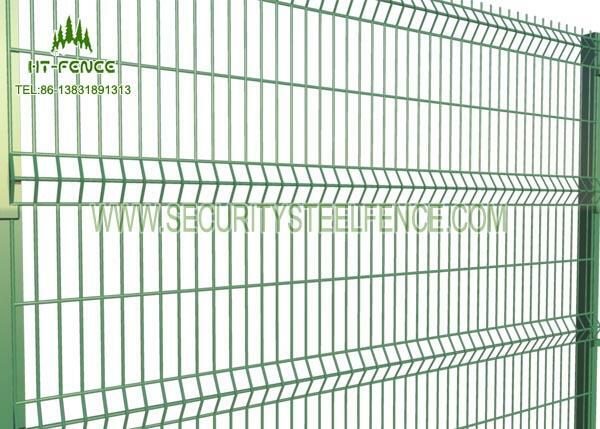 HT-Fence welded wire panel fence is manufactured from galvanised material,powder coated and pvc coated. 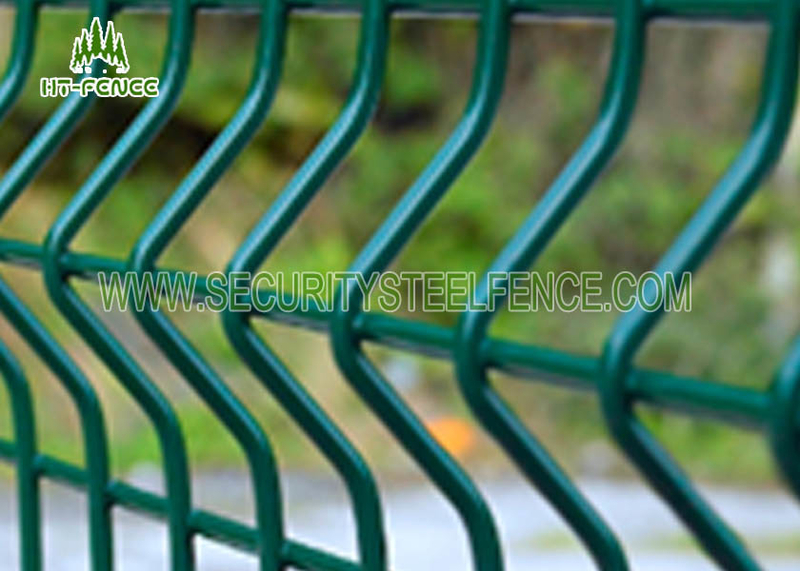 The popular color is Green RAL 6005 .If others color is required, we're easily able to provide this.All of our fence power from AKZONOBEL,Dupont Company. 1) The post popular buried under the ground 400mm and pouring concrete when installation them. 2) Welded flange base under the post ,and use setscrews to install on the harded ground. Above are general specification,others are available. Every RAL colour desired can be delivered, for example the colours corresponding to your corporate design. Forms of corrosion resistance include electro galvanizing, heat galvanizing and plastic coating. The multi-color plastic coating offers good corrosion resistance and decorative effects. 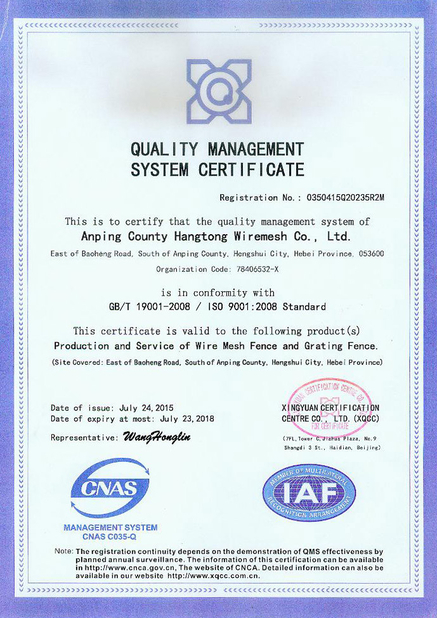 A: Yes, we have our own factory, we can manufacture this product for you and control the quality at any process. Q2: Can you offer free sample? Q3: how about the delivery time? Q4: Do you have any discount for the new customer? A: Absolutely yes, we can supply the discount for our new customer, and we have different discount based on the total value.